The story started late one night, when 2 friends were working late into the night and due to the excessive amounts of coffee they’d consumed, had the idea of exploring entrepreneurship. Having brand and marketing experiences in multinational corporations fuelled us to explore where neither had gone before – becoming our own bosses. Brand360 was established in 2007 because we were simply blown away by brands being the most powerful and most valuable asset of the business – and we still are. We remain dedicated to developing the best ways to harness and build this most valuable asset. We help build real and enduring value for brands through insight, strategy and creativity. Experience shows us that marketing success comes from knowing who you are, how you are different from your competitors and constantly delivering on your values at every step of the way, growing and evolving with the times. Using the right combination of proven methodologies, tools and creativity, we out-think your competition rather than out-spend them. By developing the strategic brand and marketing solutions that are optimum for your brand, we ensure that your internal culture is aligned with your external public reputation, and your verbal identity is aligned with your visual identity. Based in Kuala Lumpur, Malaysia, we help multinational corporations and forward thinking businesses develop sharp + clear brand strategies as the basis for effective and compelling marketing activities. To us, no two brands are alike, each is unique with a unique set of needs and wants. So while we use proven methods as a framework, we also use our hearts, smarts and curiosity to dive a little deeper, understand a little more and deliver a better brand and marketing solution. 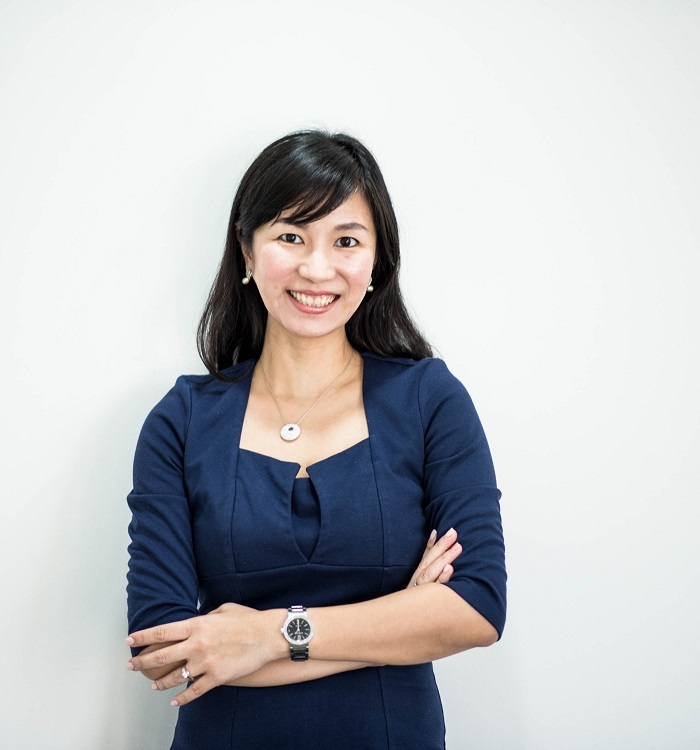 Julia has over 12 years of brand experience at both multinationals and innovative Malaysian companies. Her focus in on delivering strategy-driven brand results. 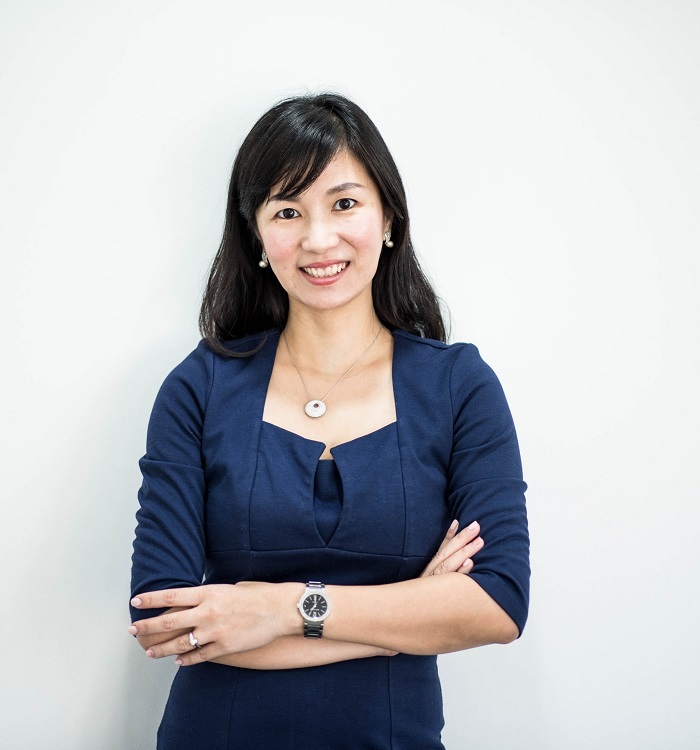 Her portfolio includes local household names like Ngan Yin and Claytan, as well as multinational manufacturers like Barry Callebaut. Julia is a Chartered Marketer with the Chartered Institute of Marketing, UK and a certified trainer with PSMB. She has a Master degree from Monash University, Australia. Nani is a seasoned brand director, having 20 years of agency and client experience. She works on strategic audits and rebranding projects. Nani has previously worked on FMCG banking, property and telco industries. She holds a Mass Communications and Marketing degree from USA. We are in the business of helping build real and enduring value for brands through insight, strategy and marketing. We out-think your competition, not out-spend them. What Is The Best Image Resolution for Print & Web? Let’s Kill Your Brand Image in 5 Easy Ways! © 2019 Brand360. All Rights Reserved.